The official exchange rate of Azerbaijani manat against the US dollar set by Azerbaijan’s Central Bank (CBA) increased by 0.0213 manats, or 1.25 percent last week. Accordingly, the average rate was set at 1.71598 AZN/USD. The official exchange rate for March 20-24 was not set due to holidays. The official exchange rate of manat against euro set by the CBA increased by 0.0282 manats or 1.6 percent last week. Accordingly, the average AZN/EUR rate was set at 1.83088 manats. The official exchange rate of the Azerbaijani manat to the Russian ruble set by CBA increased by 0.0008 manats or 2.7 percent last week. Accordingly, the average AZN/RUB rate was set at 0.03046 manats. 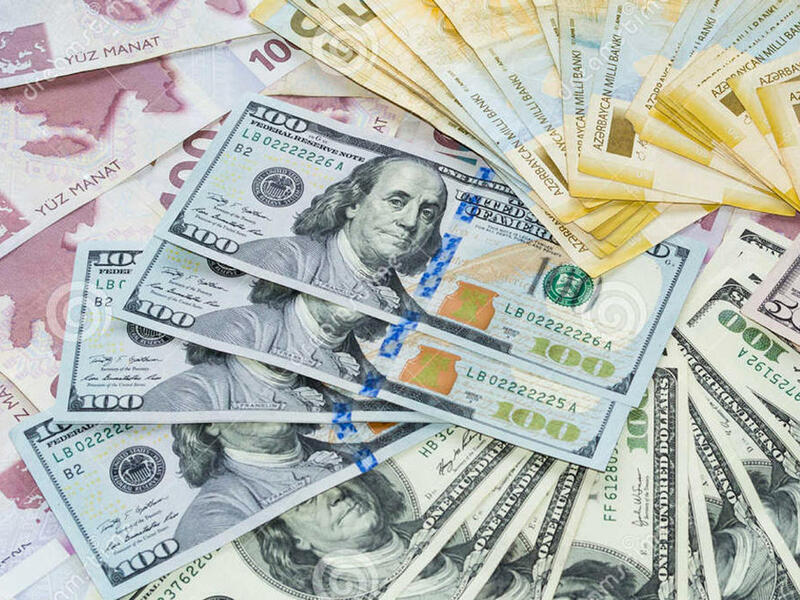 The official exchange rate of manat to Turkish lira set by the CBA decreased by 0.0051 manats or 1.069 percent last week. Accordingly, the average AZN/TRY rate was set at 0.47372 manats. Last week, the price of one ounce of gold decreased by 13.4865 manats or 0.6 percent. Accordingly, the average price of one ounce of gold stood at 2144.28466 manats.